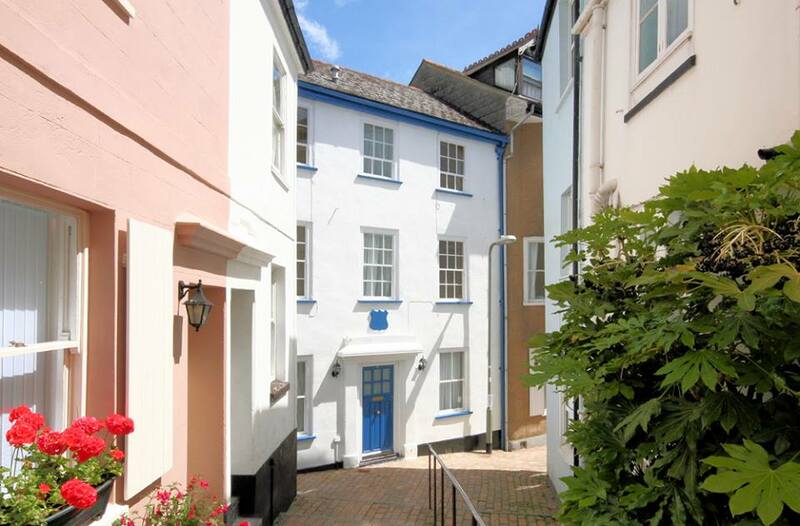 Grants Cottage is in the heart of Dartmouth which is 7m from Rill House. Located on a flat pedestrian street with all of the wonderful shops, cafes, pubs and restaurants within a really easy reach. Grants Cottage also welcomes any number of dogs of all breeds and can accommodate between 2 and 8 guests. While it is smaller than Rill House it is still perfectly formed with 4 bedrooms, cosy lounge with wood burner, kitchen diner, conservatory and courtyard garden.